SKY subscribers who want to watch their favorite SKYcable shows online can now stream more channels on the go using any internet provider with the upgraded SKY on Demand app. 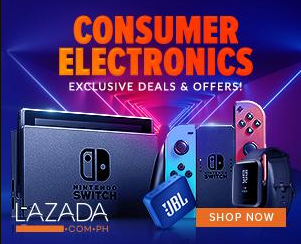 The upgraded app also offers new channels for on-demand viewing to enable more Filipinos who have a SKYcable account to enjoy great content using any internet provider. The move also supports ABS-CBN, SKY’s mother company, as it transitions into an agile digital company. Subscribers will be happy to know that they can now stream shows from Metro Channel, TLC, Discovery Channel, and Animal Planet with SKY On Demand. More channels from different genres are also now available on the live TV selection including Discovery Asia World, Blue Ant Extreme, Eurosport, Nick Jr., Crime & Investigation, and belN Sports 1, 2, 3. “With the new app, SKY is giving our subscribers the flexibility and convenience to watch their favorite cable TV shows on their mobile device, anytime, anywhere, as long as they have an internet connection using any internet provider,” SKY’s head for Digital and OTT Jerome Almirante said. This summer, subscribers can also catch an array of shows from popular cable channels wherever they are including “DC Legends of Tomorrow” (Warner TV), “Anthony Bourdain: Parts Unknown” (Discovery Channel), “Barefoot Contessa: Back to Basics” (Food Network), “Avengers Assemble” (Disney Channel), and “Glam Masters” (Lifestime), among others. The new and upgraded SKY On Demand app is available via Google Play or the App Store. Meanwhile, SKY also offers an enticing treat to subscribers who will download the upgraded app until May 31. Raffle prizes at stake are smartphones including the latest Samsung Galaxy S9+ model and SKY On Demand portable speakers. 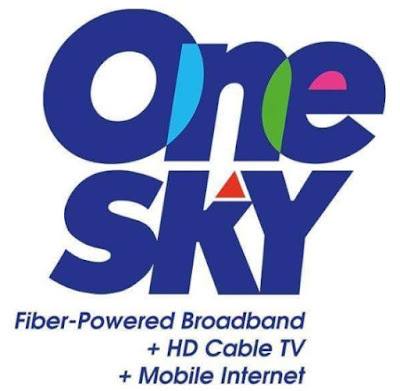 Launched in 2015, SKY On Demand is a multiscreen online video service that allows SKY subscribers who have a SKYcable account to stream cable TV shows, live TV, and movies on any gadget anytime, anywhere.